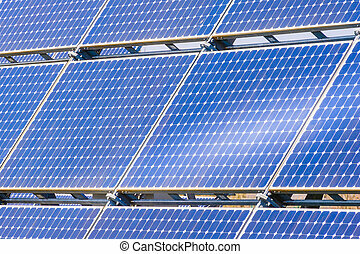 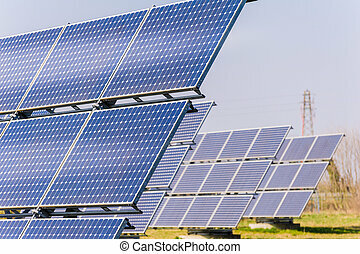 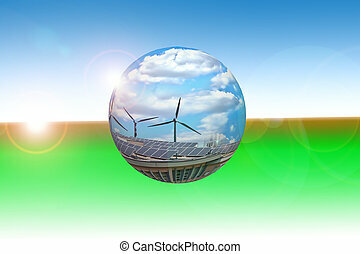 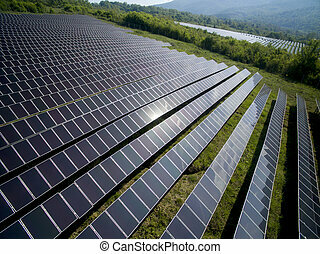 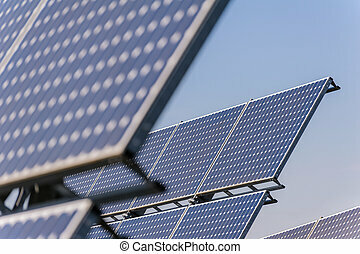 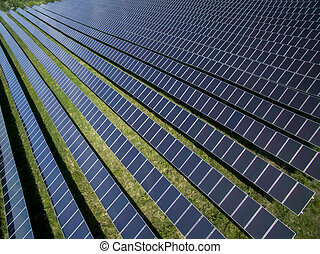 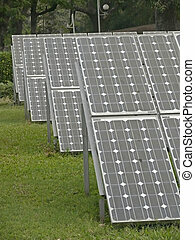 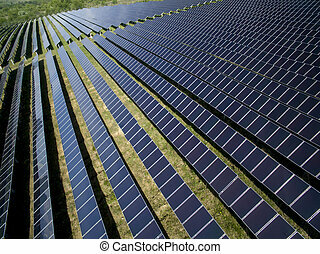 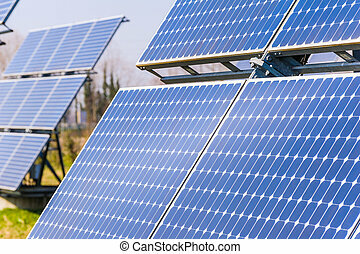 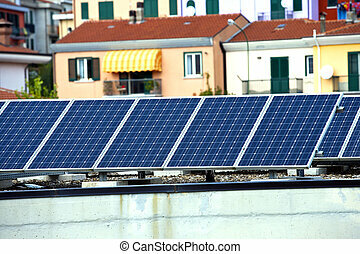 Environment friendly, solar panels. 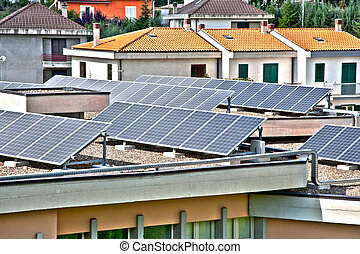 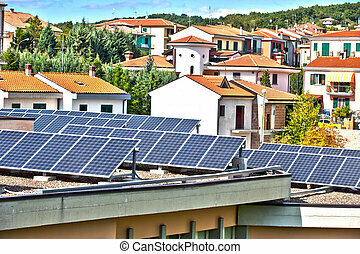 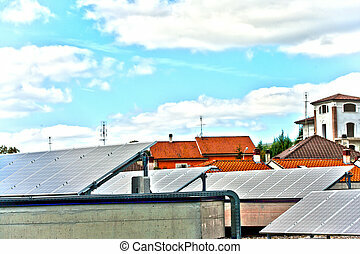 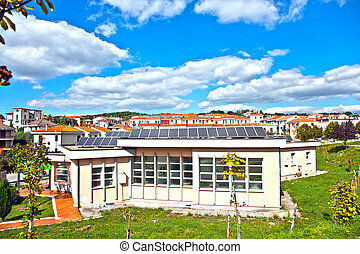 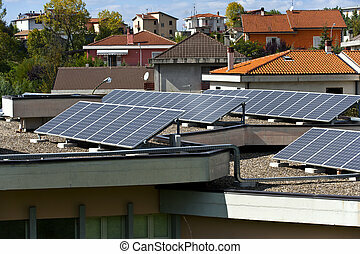 Solar panels on the roof of a house. 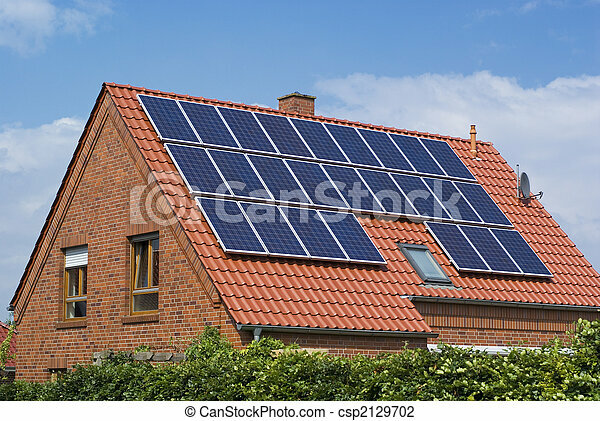 Solar panels on the roof of a house.